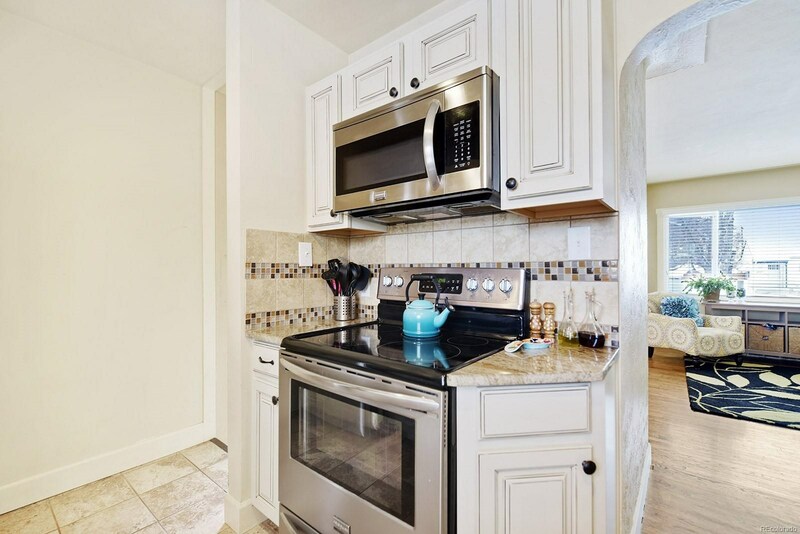 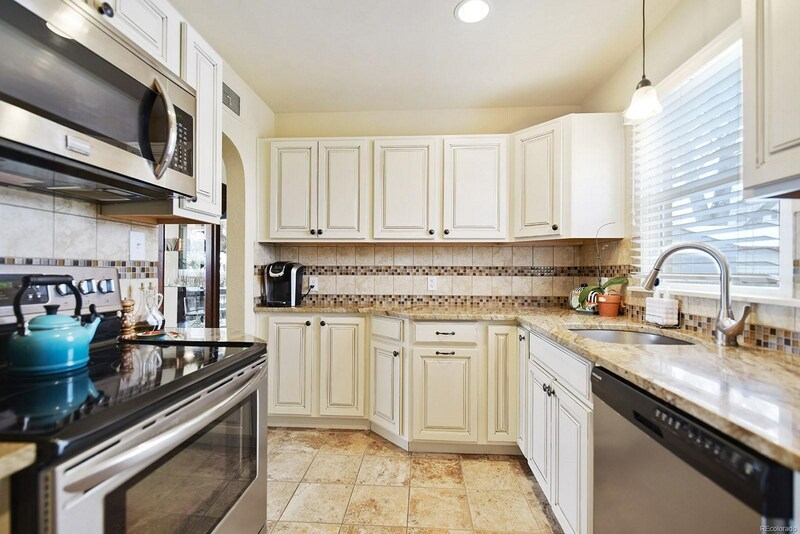 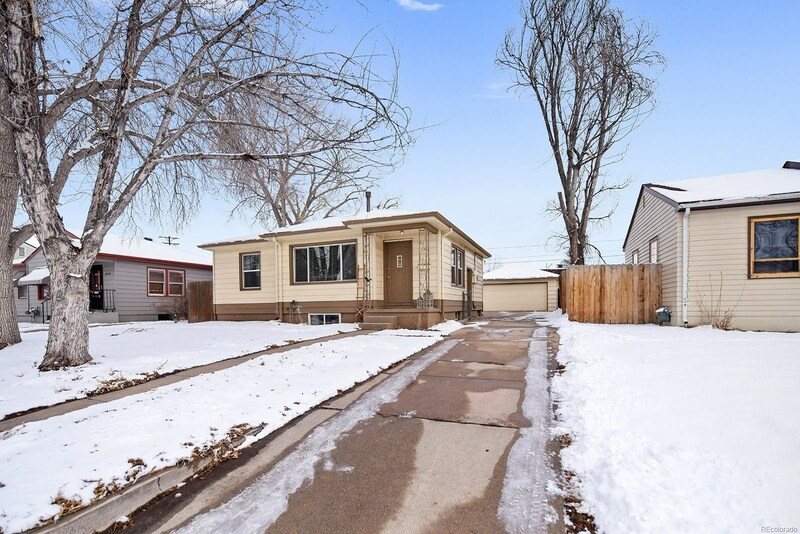 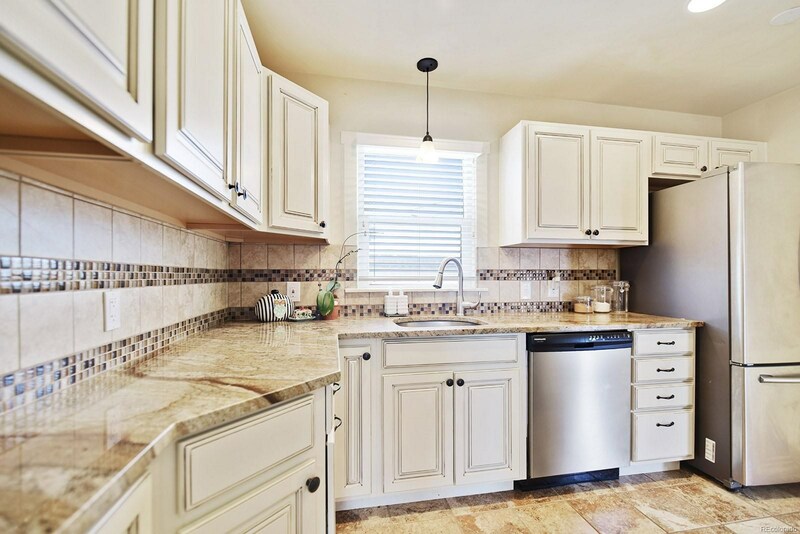 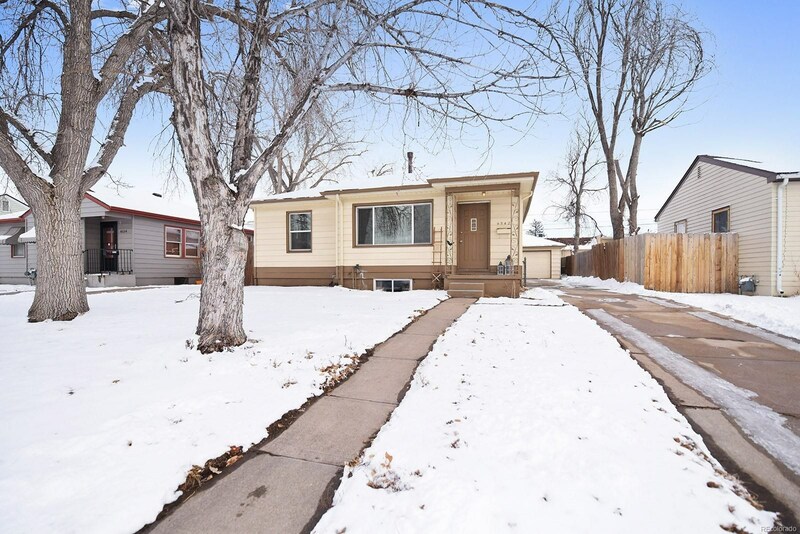 This charming 1950's Englewood ranch, updated in 2014, features 3 bedrooms, 2 bathrooms, a 2-car detached garage, gorgeous hardwood floors on the main level, coved-ceilings, and an updated kitchen with granite, stainless steel appliances, designer cabinetry, and an undermount sink. 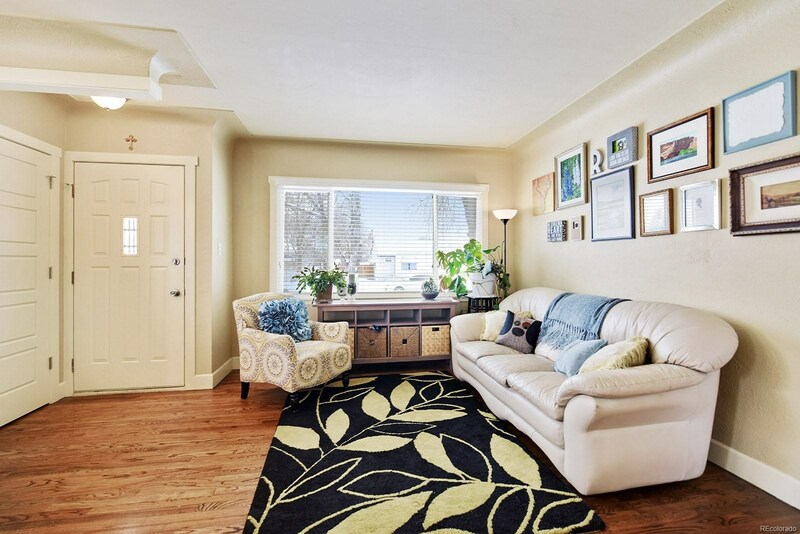 The finished basement features a large family room in addition to one of the bedrooms, with an egress window. 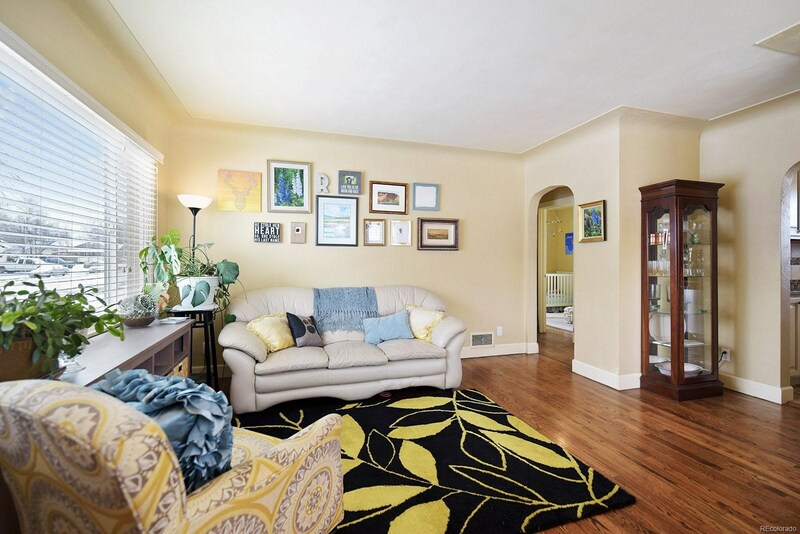 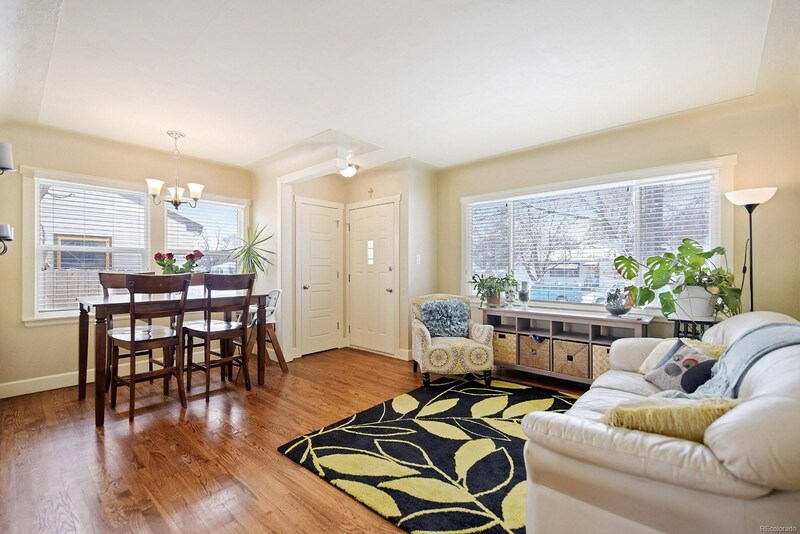 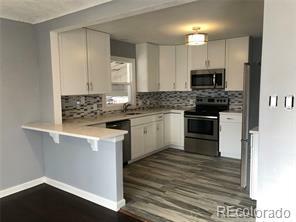 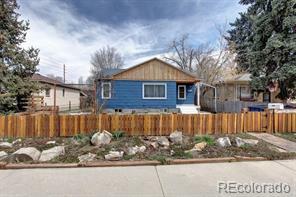 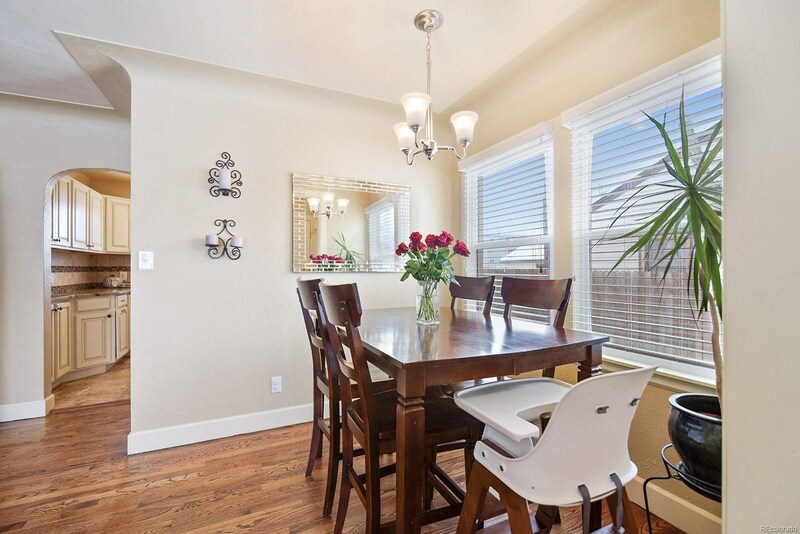 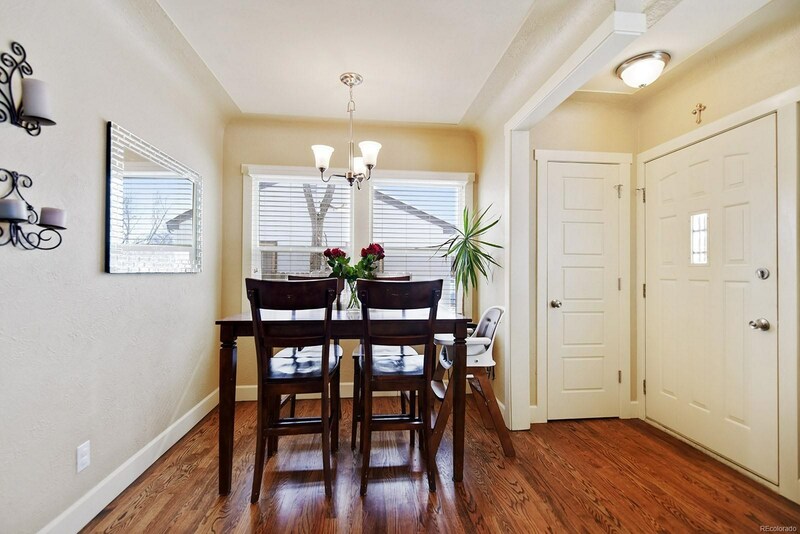 This home offers convenient access to downtown Denver, Littleton, the Denver Tech Center and Englewood Marketplace. 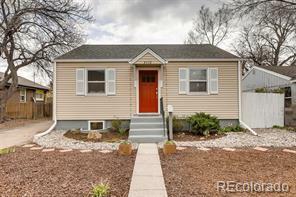 Come visit this darling home before it's gone!